Franklin Faith Tabernacle has served the surrounding community for over 60 years!!!! Rev. Doyle Kincaid served as Pastor for over 60 years before going "H-O-M-E". Truly an astounding record of service!! Our Senior Pastor Eric Walters, Associate Pastor Bro. Richard Gifford, along with the ENTIRE congregation invite you to come and worship with us. Here at FFT, our focus is on serving the Lord Jesus Christ in Spirit and in truth. 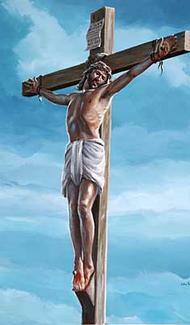 In a time when many are afraid to even mention the name of Jesus~ we lift him up proudly in our praise, preaching, and worship during each and every service! 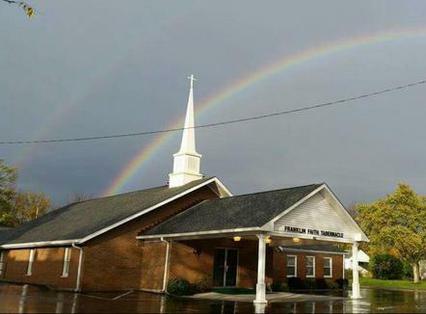 Franklin Faith Tabernacle has much to offer the community. This full gospel worship center ministers to all ages~~ from toddlers to the elderly. Music ministries include Southern gospel, Blue grass gospel, and contemporary gospel! Check out the church doctrine, service times, and upcoming events under the tabs above. Franklin Faith Tabernacle: Where Jesus Christ is proclaimed as Lord~~ Where everybody is somebody that Christ loved enough to go to Calvary for!